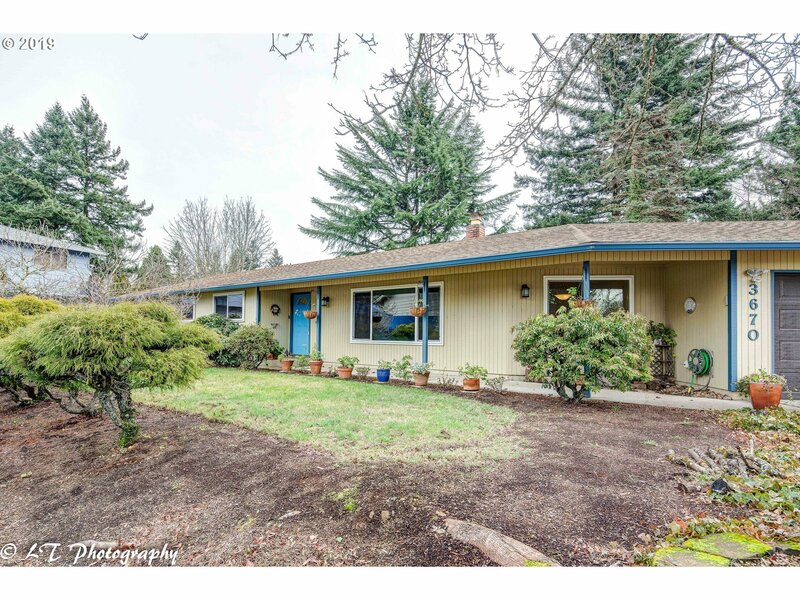 Conveniently located ranch 1 level home on 0.23 acre. 2 large picture windows facing the front yard. Kitchen features granite counter tops, a tile floor & large garden window overlooking covered patio & back yard. Backyard faces East for perfect shaded summer fun. Energy score of 5 offers year round comfort. Plenty of storage, oversize garage & an 8' by 12' shed. Powell Butte Nature Park, Portland buses & Montessori are close distance. Copyright © 2019 RMLS. All rights reserved. Information deemed to be reliable but not guaranteed and should be independently verified. The data relating to real estate for sale on this website comes in part from the Internet Data Exchange Program of the RMLS™ of Portland, Oregon. Real estate listings held by brokerage firms other than Premiere Property Group, LLC are marked with the IDX logo and detailed information about them includes the name of the listing brokers. Listing broker has attempted to offer accurate data, but buyers are advised to confirm all items. Information last updated on 2019-04-24 02:46:20. Some properties which appear for sale on this website may subsequently have sold or may no longer be available..